615 different textures containing every map (albedo, glossiness, reflection, ambient occlusion, displacement and normal) for all of them in sizes up to 8K. Thank you very much. 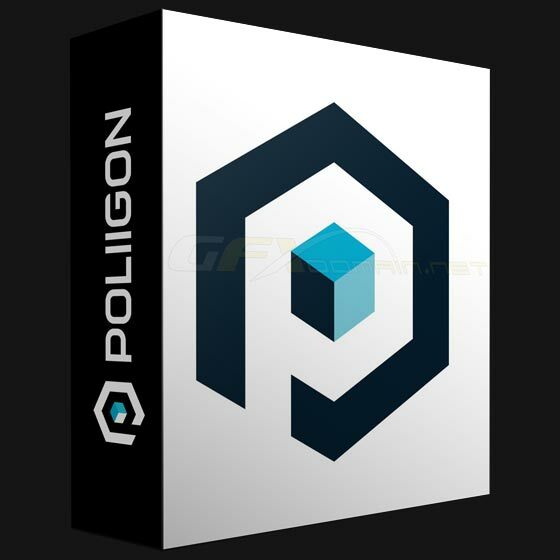 Can you please upload models too from ‘Poliigon’?